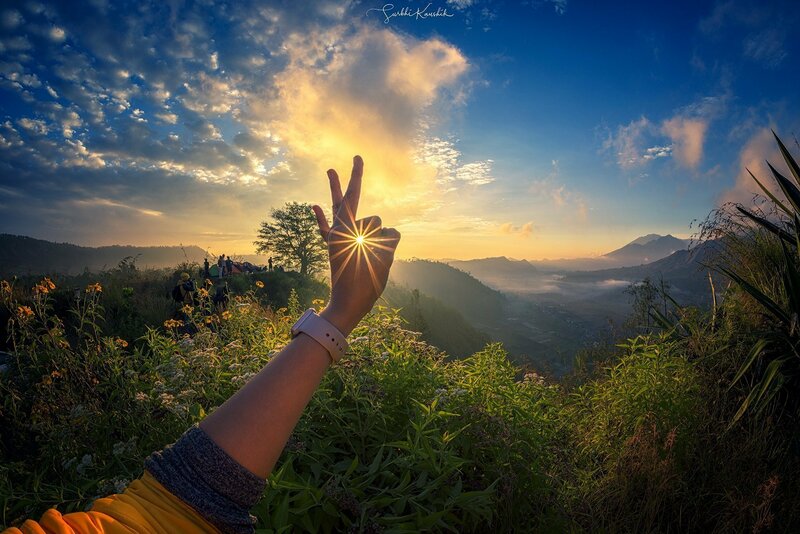 If there’s one place you’ll never get enough of in photography its Bali. From active volcanos to mist covered landscapes. From heritage and historical Hindu temples to gorgeous beaches. 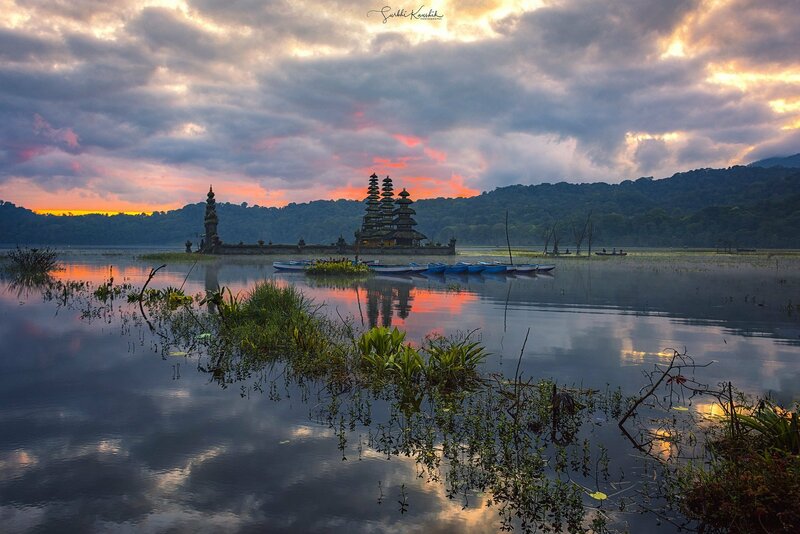 From astro photography to long exposures — Bali is truly a haven for photography enthusiasts. You name it, and this tropical island has it—great collection of landscapes, seascapes and iconic landmarks that easily make it to valued frames and albums. The monsoonal climate also offers snappers the great opportunities year-round with blue skies mid-year and dramatic cloud-streaked scarlet sunsets in between. 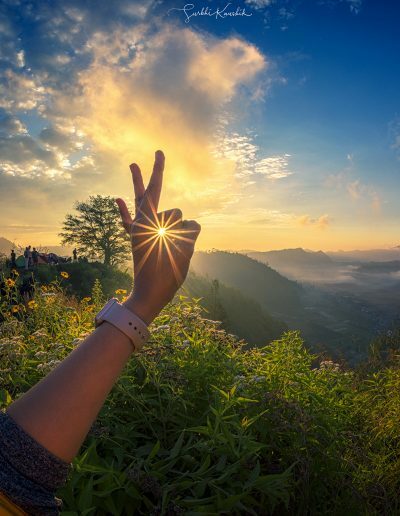 Stunning photo opportunities in and around Bali include famous spots such as the iconic sea temple of Tanah Lot and the flowing rice terraces of the island’s mid-west. 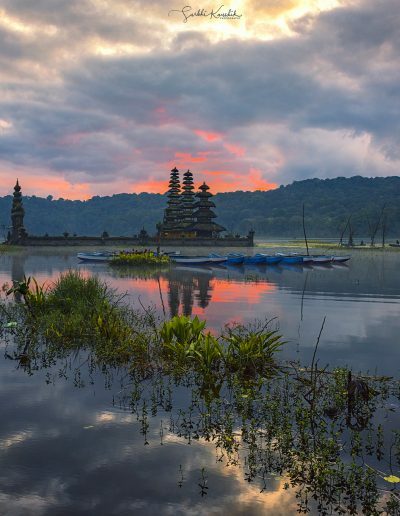 Most panoramas are also provided by the island’s natural features as is the likes of the Kintamani highlands with its scenic volcano caldera lake and the Campuhan ridge in Ubud. Discover these idyllic backdrops with this compilation of the best picture-postcard spots in Bali and its surrounding areas. Join us for this memorable experience of a lifetime. Sunset shoot in a temple complex. Wake up at 3:00 am and head to shoot location. Head out to a rocky beach for long exposure shooting. Wake up by 5:00 am and shoot some local life. GoodShotz reserves the right to change/modify any discounts offered based on market conditions and without any proior notice. Arrival meet and greet at Bali Resort. International air tickets & visa fees. Any tips and gratuities to staff. Extra meals, water bottles, visits and activities not indicated. Shopping and other items of a personal nature. Anything else not mentioned in the inclusions. Tickets to cultural show in Uluwatu. To be booked on the spot by participants. *If you need any assistance, get in touch with us. Indians don’t require a visa to travel to Bali.